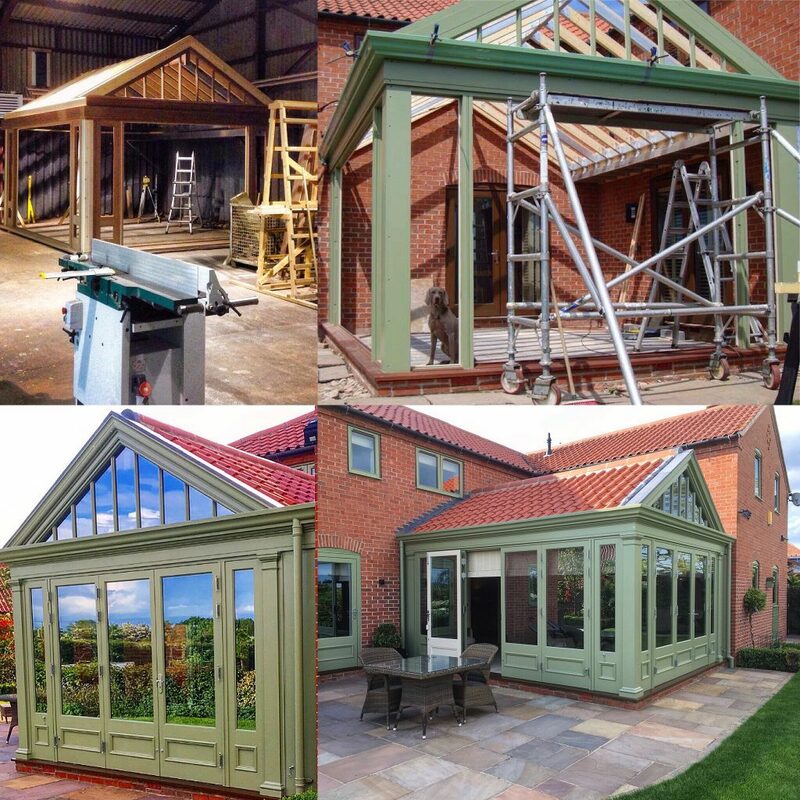 “I’ve worked hard to get our products right over the last ten years and establish Dukesbury as a brand that people immediately associate with quality, luxury bespoke conservatories and orangeries. 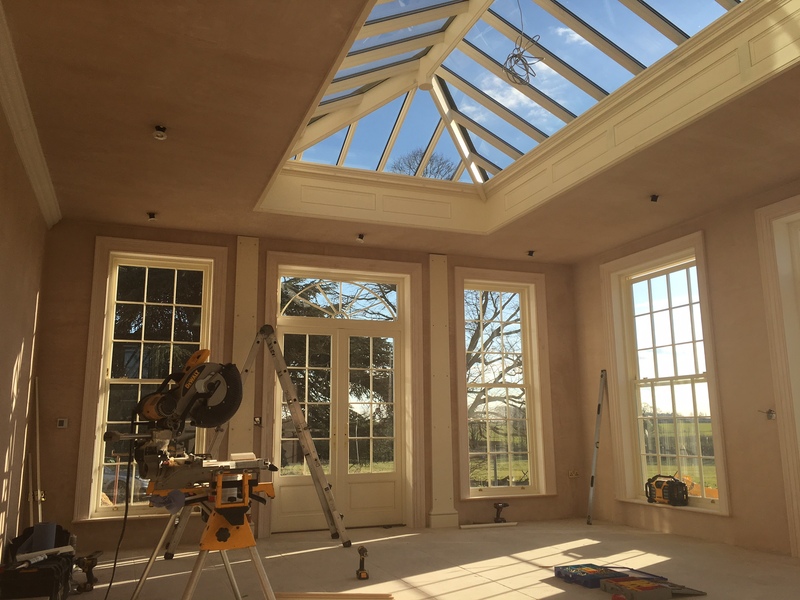 “What all our customers do know, however, is that they want the job to be right first time, with excellent attention to detail and a personal service second to none. 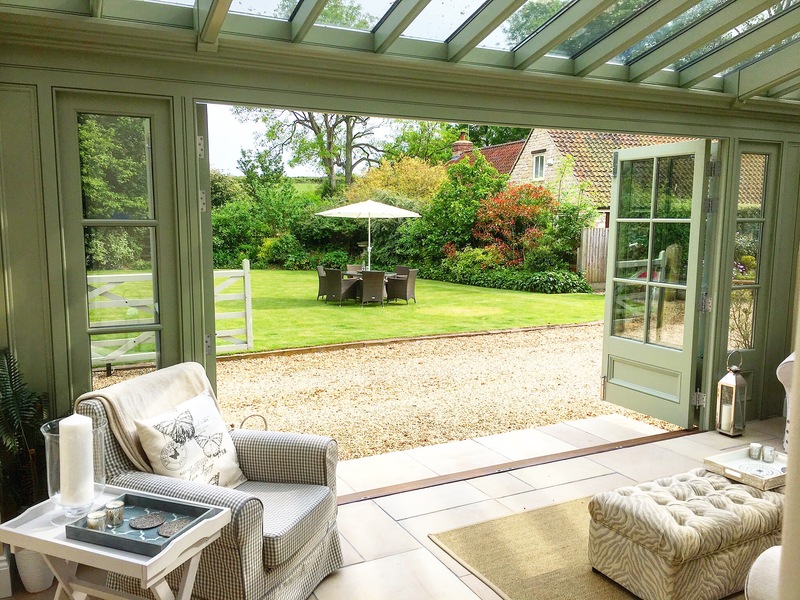 They also want a room that will add to their quality of life and enhance the character of their home – it’s not always about adding monetary value to a property. 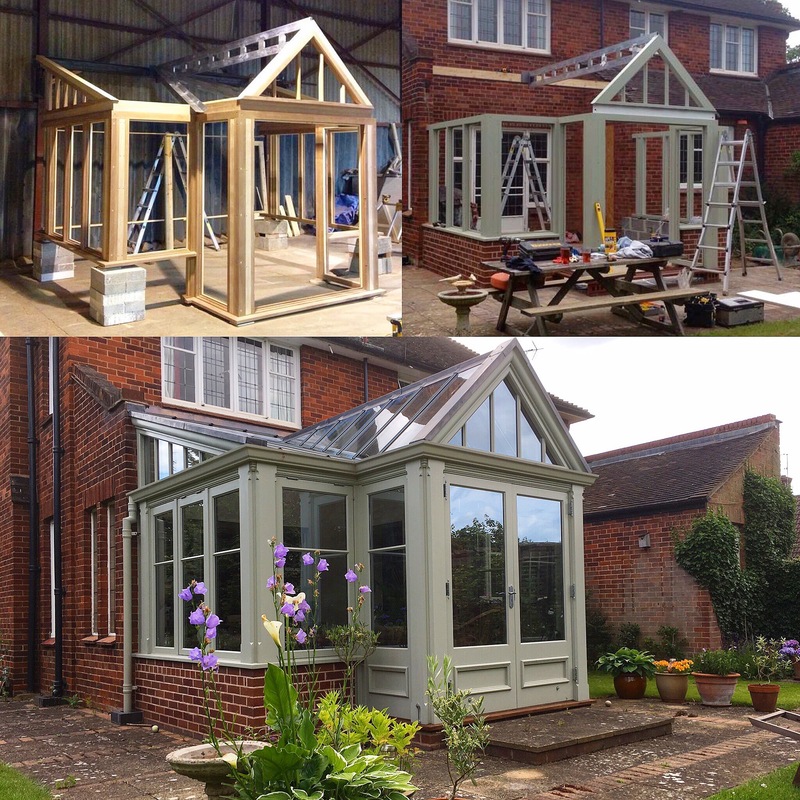 Fundamental to the philosophy of Dukesbury Garden Rooms is that our customers deal with me and me alone from start to finish, ensuring they each receive a truly personal service. I only work on one project at a time so I always have a clear picture as to its progress, and once a customer’s build has started, they have my full and total commitment. We are here to create a unique space that will become the heart of the home and offer a service that is completely stress free from beginning to end.